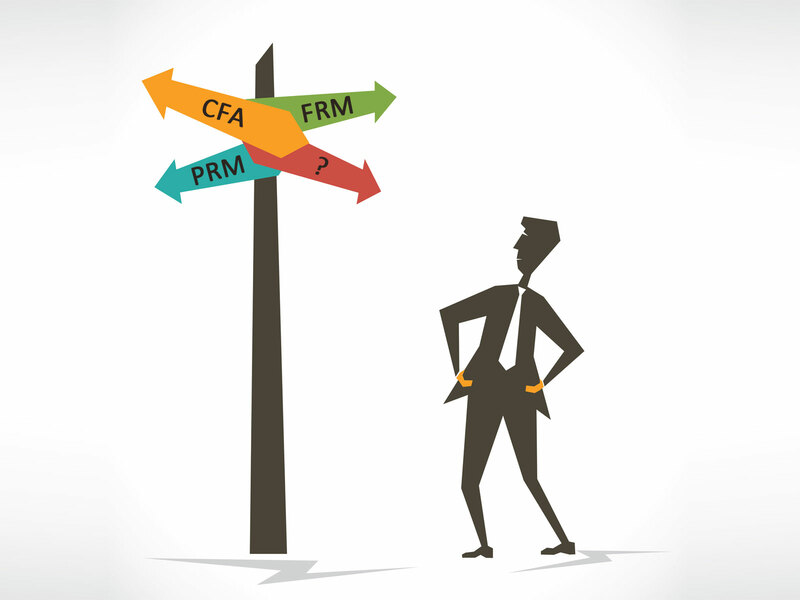 PRM vs CFA vs FRM: Which prestigious certification to go for? With so many courses establishing day by day, it becomes difficult to select one. Today, we shall discuss about the 3 most prominent courses that can give students amazing career opportunities on its completion. The Level I – Investment tools, Ethical and Professional Standards, Quantitative methods, Economics, Financial statement analysis and Corporate Finance. The Level II – Asset valuation, Ethical and Professional Standards, Analysis of Equity Investments, Analysis of Fixed Income Investments, Analysis of Derivatives, Analysis of Alternative Investments, Portfolio Management & Performance Measurement. The Level III – Portfolio Management and Performance Measurement. Provides you with the ability to network with some of the world’s leading financial risk management professionals. Get a detailed comparative analysis on the exams, pre-requisites, career benefits, etc. for FRM vs PRM and FRM vs CFA to clear all your doubts when it comes to choosing the right career. So which one are you going for?